In November 27, 1841 our church was founded. The First Presbyterian Church of Griffin started with six members led by the Rev. Henry L. Deane. They met in an old warehouse located on what is now Broad Street. The members sat on sacks of corn and other goods, which filled the warehouse. Organized and constituted on Saturday the 27th day of November, 1841. 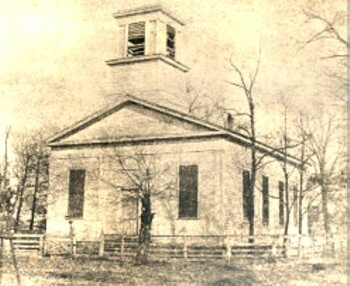 In 1848, more than six years after the founding, the first church building was built. The church was built on an acre lot received as a grant from Gen Lewis Lawrence Griffin, the founder of the City of Griffin. Having outgrown their current facilities, the church began construction of a new church building in the spring of 1888. The corner stone was laid. Engraved on it are these words, “Built upon the foundation of the apostles and prophets, Jesus Christ Himself being the chief Corner Stone. – Ephesians 2:20.” The first service was held in the new church building on November 4, 1888. In 1894 a Pilcher Pipe Organ was purchased at a cost of $1,425. 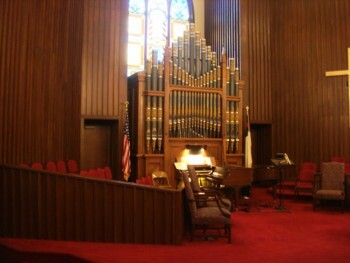 This organ was completely rebuilt in 1978 when it was moved to the current Sanctuary. The organ was the 25th organ built by the Henry Pilcher Organs Builders of Louisville KY and it is pla yed every Sunday in the current Santuary. In 1906 the church began to support a missionary to China, Miss Josie Woods. On Sunday, February 19,1967, the Building Planning Council recommended that consideration be given to moving the church to a new location on five acres at the corner of Macon Rd. and Futral Rd. Some of the stained class windows from the old church were moved to the new building, as was the Pilcher pipe organ. The old church bell is on the current property. The first service in the new building was September 17, 1978 with a dedication ceremony on November 19, 1978. 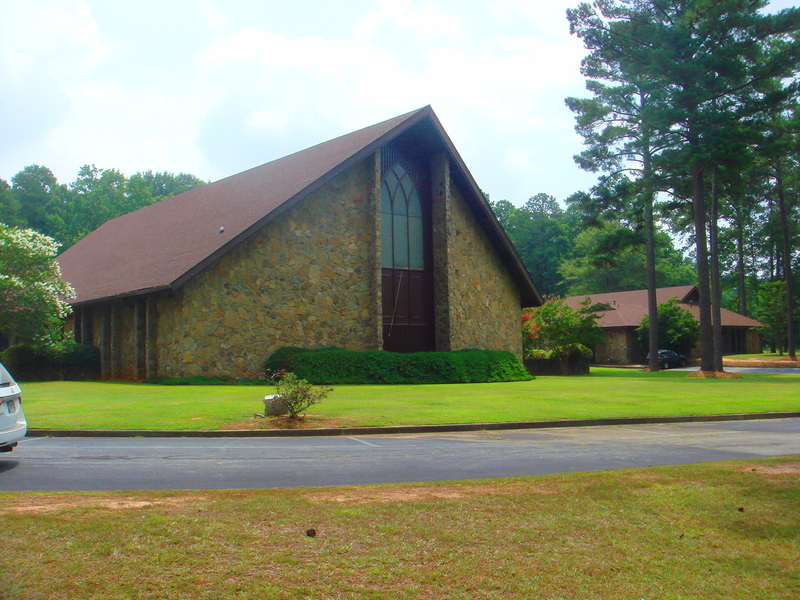 On August 24, 1980 the congregation voted to build an Activities building which was completed in July 1981. On Thanksgiving Eve, November 27, 1991 the First Presbyterian Church of Griffin celebrated 150 years of serving the Lord. Presently we are in our 173rd year of serving Him. On September 28, 2012 our church joined the Fellowship of Presbyterians. The Fellowship is a covenant order of individuals and congregations who share one common goal: to build flourishing congregations who make disciples for Jesus Christ. A more detailed history may be viewed here.